HomeSSCApply for SSC CGL 2017. Apply for SSC CGL 2017. Staff Selection Commission has release a notification regarding vacany that will be filled through CGLE 2017. And Now you can apply online for CGLE 2017 here. 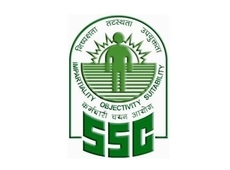 This link redirect you on official website of SSC.